VITAS MONGOLIA: VITAS is # 1! 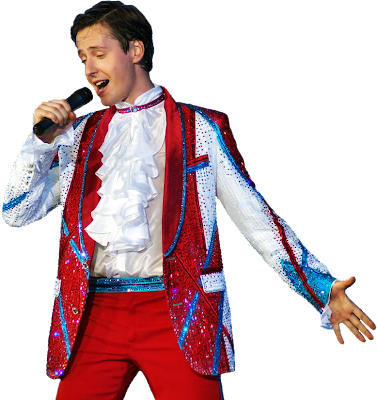 Please vote for VITAS as the best singer w/the most unique voice. Right now he is #5, but with your help he can be #1 tomorrow! Ta bukhnii hun buriin sanal mash chuhal shuu!!! Where does VITAS have the biggest following? Which hair style looks the BEST on VITAS?